Land Building and Business for sale. 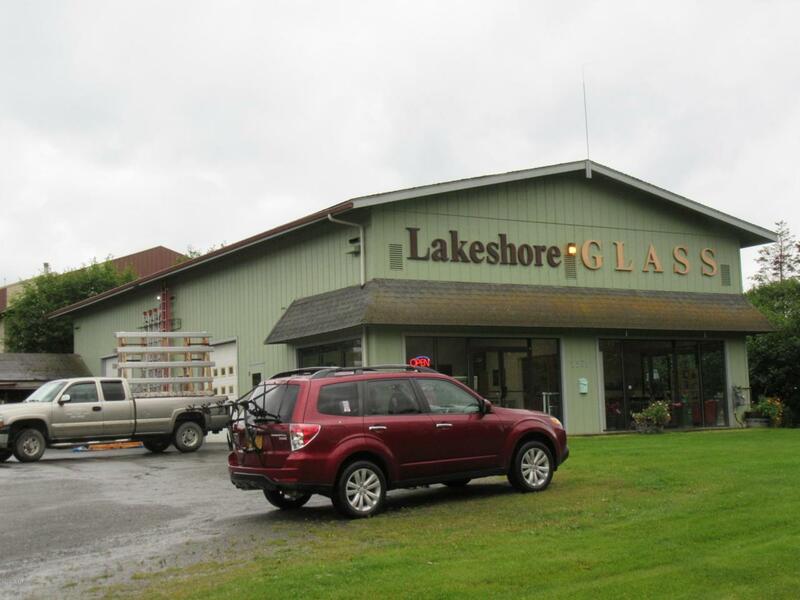 Only glass repair shop in Homer Alaska, also sells and installs garage doors and more. Same owners for last 27 years. Profitable and established Business with room to grow. Package available upon request.